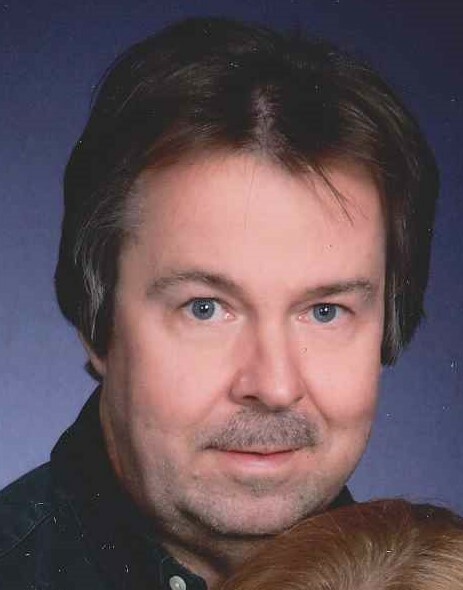 Obituary for Wayne A. Fraczkowski | Kaczorowski Funeral Home, P.A. On Tuesday, November 27, 2018, Wayne A. Fraczkowski suddenly passed at home. He was the beloved husband of Melissa A. Fraczkowski, loving father of Weston and Dawson Fraczkowski, brother of Joan Francis and the late Wayne Francis, son of the late Walter and Teresa Fraczkowski. Visitation at Kaczorowski Funeral Home, P.A., on Thursday from 2-8 P.M. A Funeral Mass will take place on Friday 11 A.M. at St. Luke's Church. Interment at Sacred Heart of Jesus Cemetery to follow.